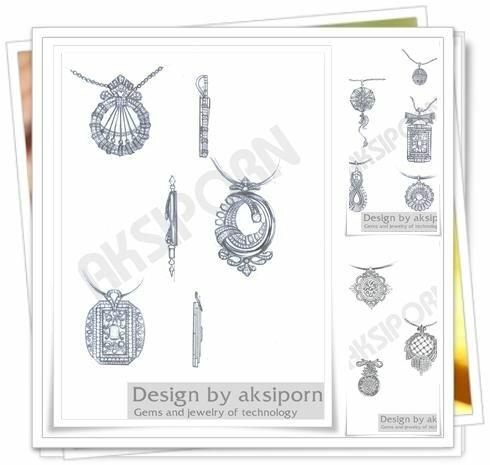 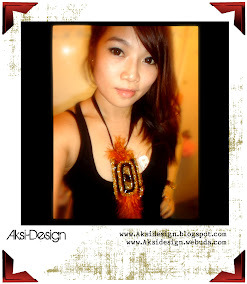 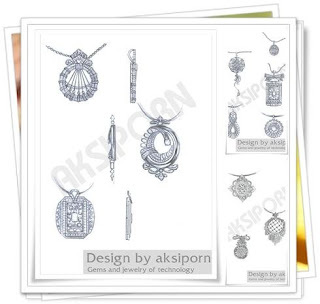 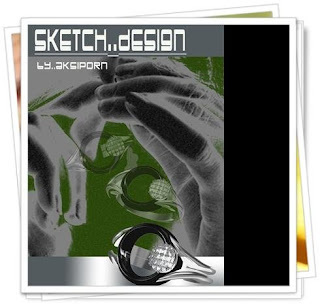 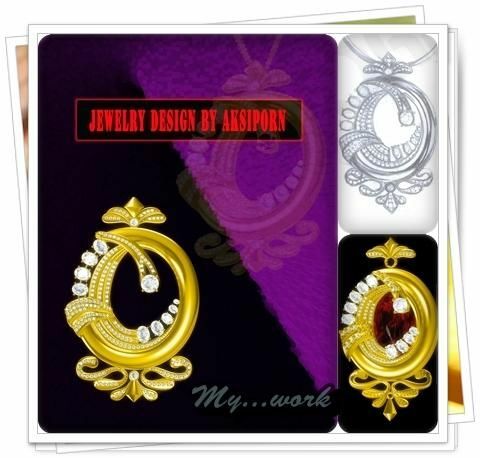 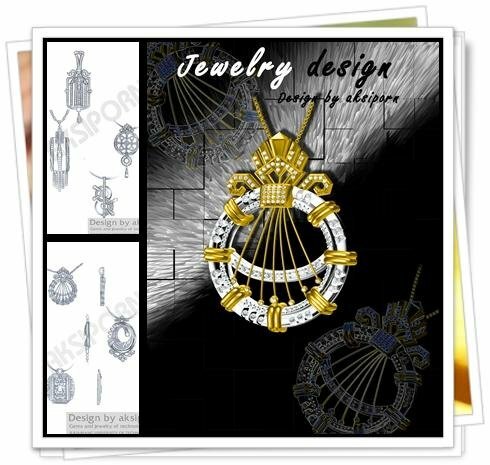 Aksi design company creating products for the womens fashion and fashion accessory industry. 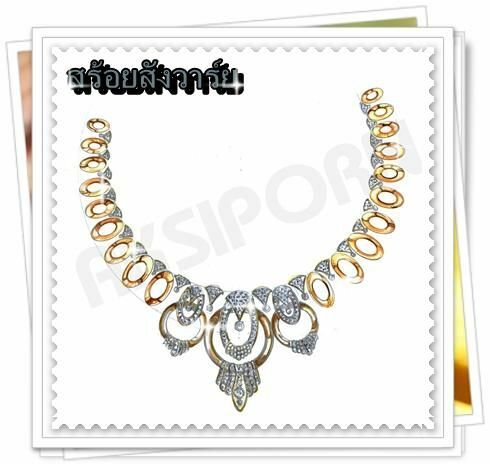 Our products designs are influenced by traditional Thai culture mixed with contemporary stylings to create a range of unique and exciting products for the modern woman. It was established in 2010 to cater for the Thai domestic and international markets.